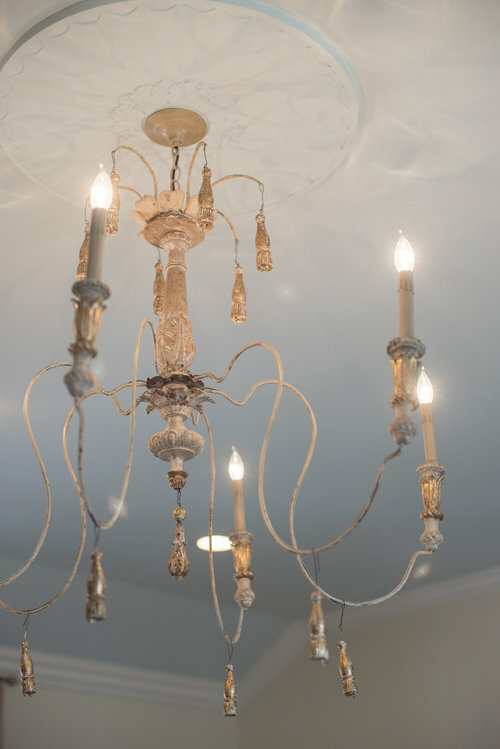 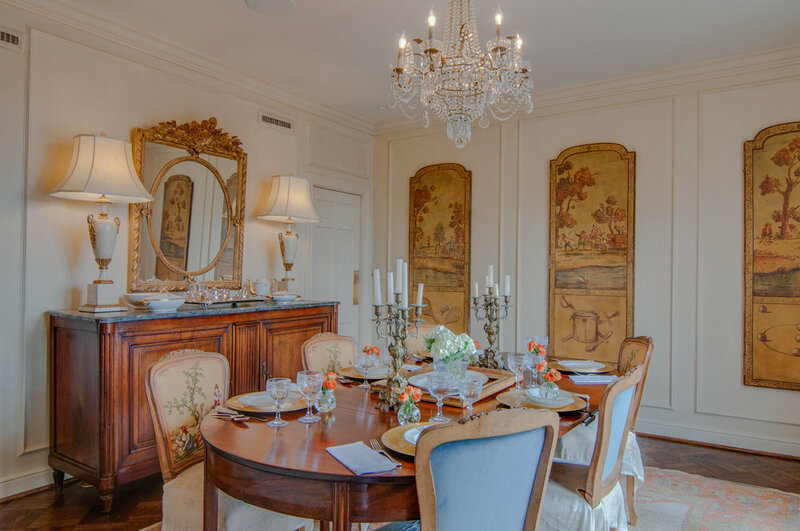 Selling fine antiques and accessories has opened the door for client's seeking Debbie's help with Interior Design projects. 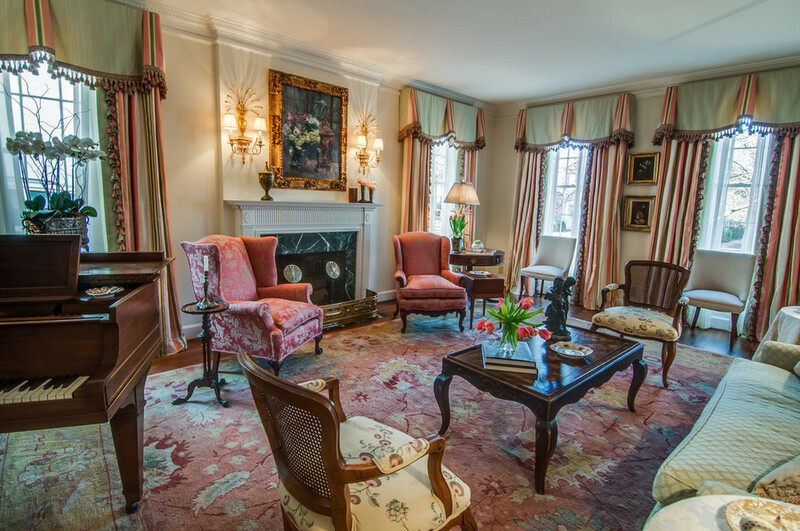 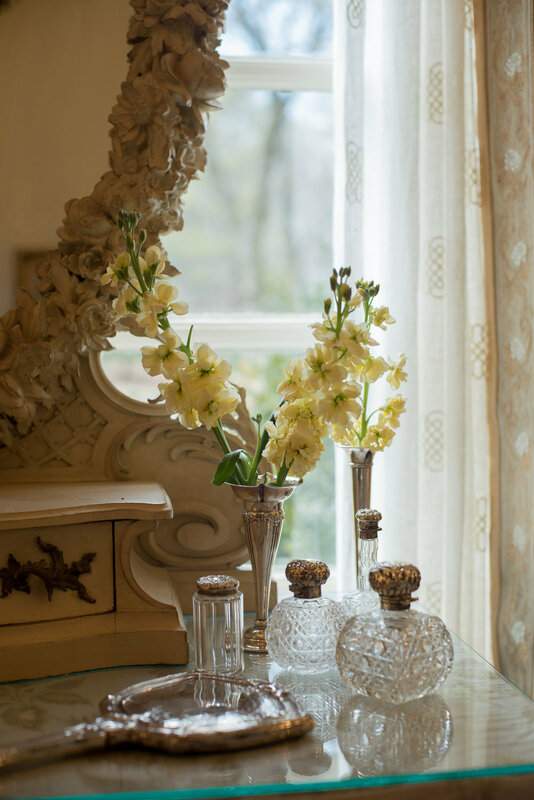 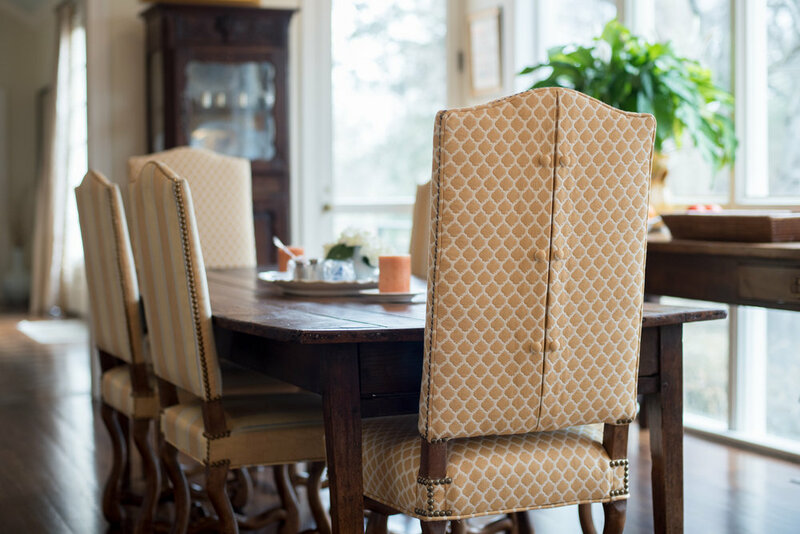 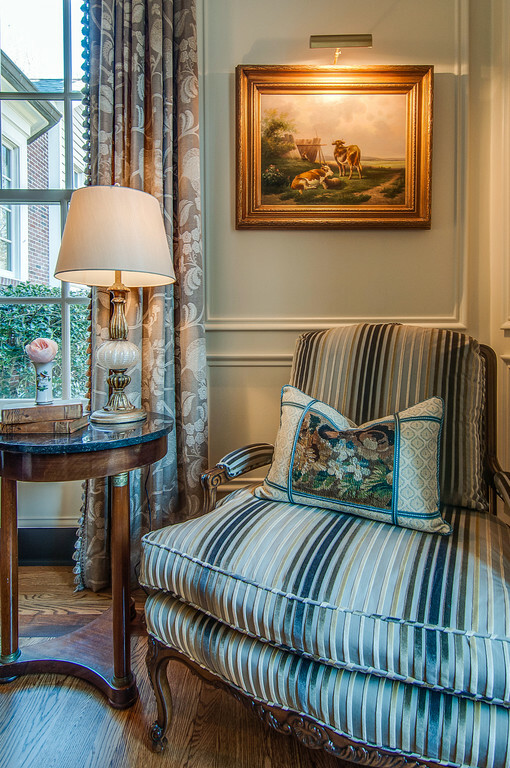 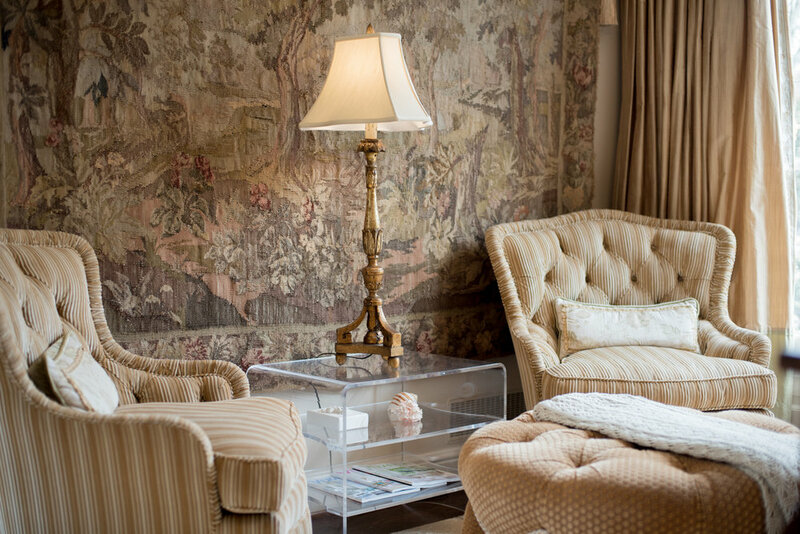 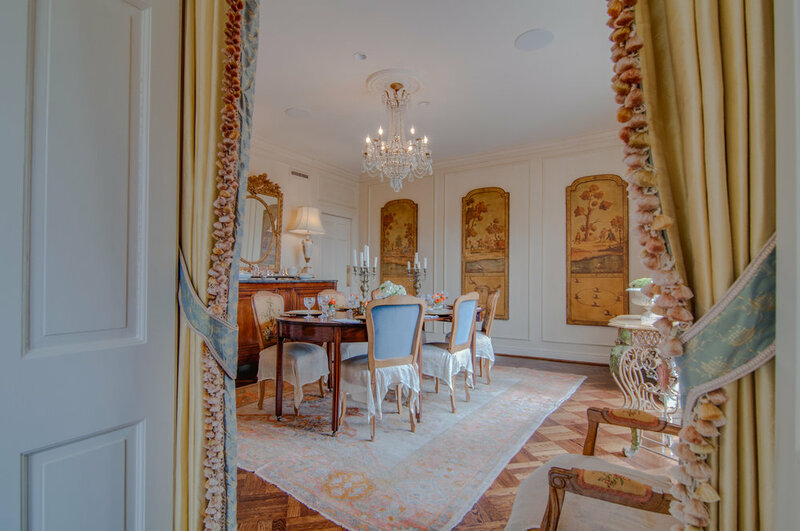 Hallmarks of Debbie's design aesthetic include anchoring a room with timeless, quality antiques juxtaposed with the airiness of soft, soothing paint colors. 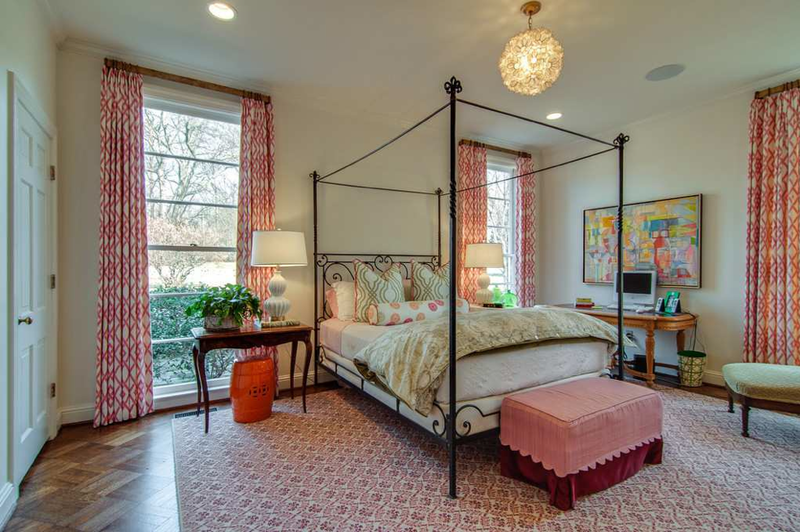 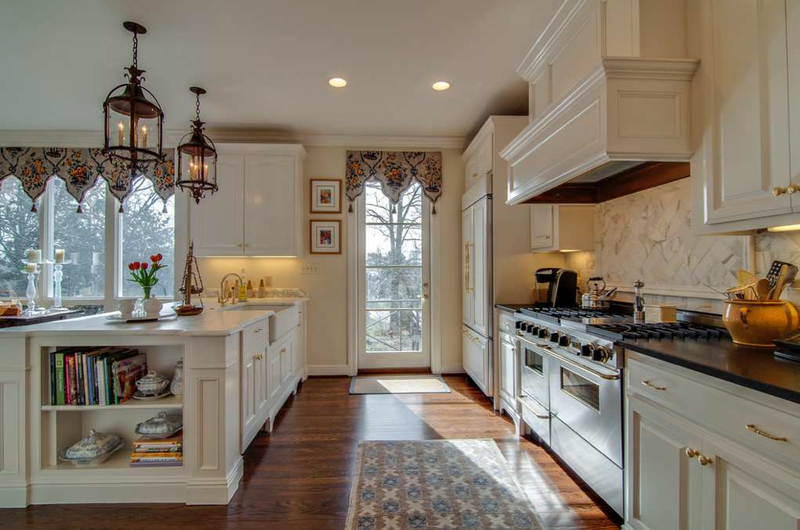 She urges client's to stick with the classics and not get too caught up in the latest design trends. 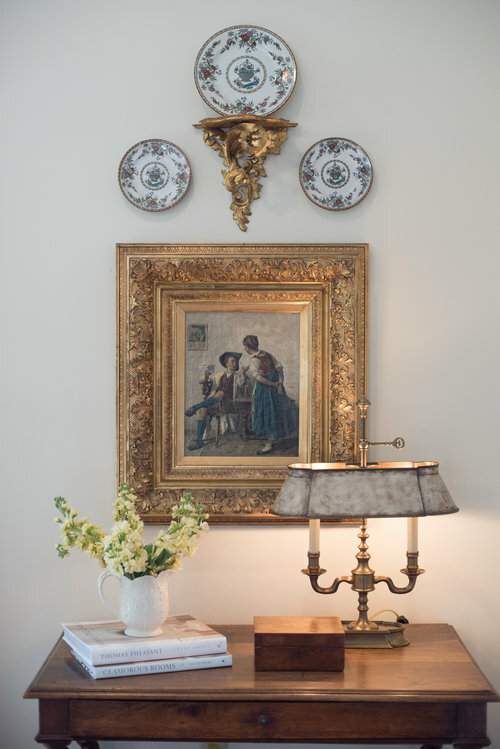 Debbie does however enjoy mixing in contemporary art, lamps and accessories to breathe new life into a space that could otherwise become heavy and overly formal. 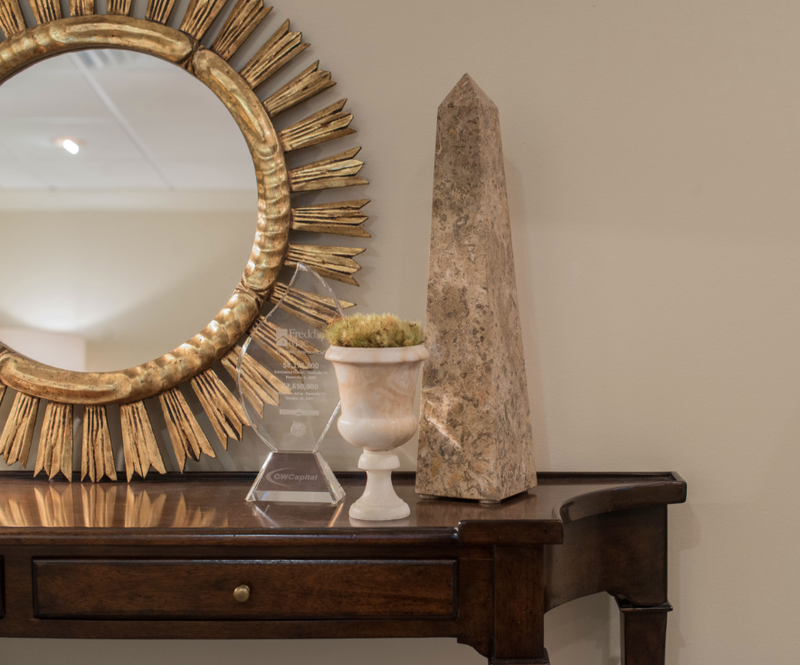 Debbie's attention to detail and her ability to connect with and intuit the client's vision allows for a creative partnership with beautiful results.